I'm sure all beauty lovers have often heard about CC Cream. Yeah, it showed up on the market after BB cream. I wonder if there will be a DD cream, EE cream etc? Or even those creams already exist? Haha.. Anyway.. to be honest I was never interested in giving CC cream a try because I 'm quite satisfied with BB Cream. Plus, I have a lot of new products to try in my storage box, so I decided to stop buying cosmetics unless I really need it XD. Then W2beauty sent me a CC Cream they love. W2beauty is a Korean online shop which sells a lot of Korean Beauty products. Yes, A LOT! The box and the bottle design is so simple, clean and calm ^^. The box is made from recycled paper. The informations also quite clear in English and Korean, with simple icons. 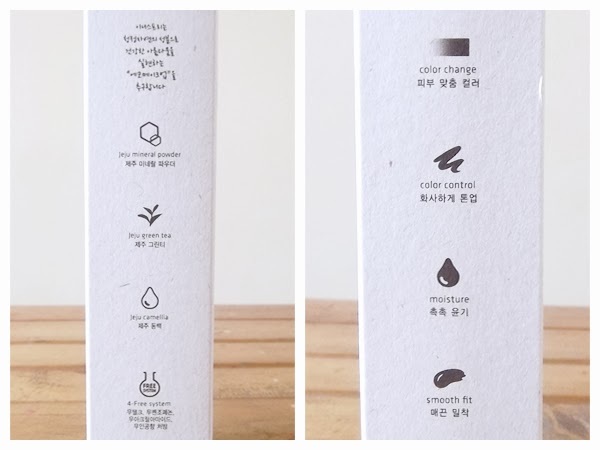 Ingredients: Jeju Mineral Powder, Jeju Green Tea, Jeju Camellia, 4-Free System. Product benefits: Color Change, Color Control, Moisture, Smooth Fit. 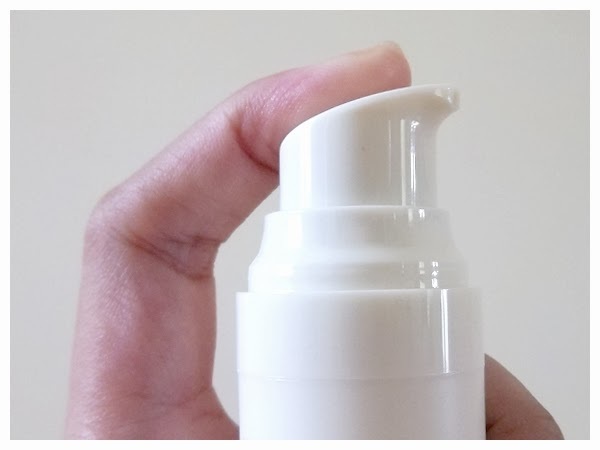 I really like cream products with pump, this is one of them. This matte textured bottle is quite comfortable to hold. The product texture is very creamy. It has pinkish-white tone and mild scent. I need extra effort to blend it on my skin because of its thick texture. But I love the result, my skin becomes moist but not sticky. It reminds me of a face primer. It has light coverage which doesn't cover my blemishes, redness and veins well.. So I still need to apply concealer, or even foundation. Bit it makes my face looks brighter. Surprisingly, it has an excelent staying power! My makeup stays on my face in almost 12 hours! Although I always wash my face before I pray. It has a good oil control also. Nice! I'm quite satisfy with this product as a primer. Yeah, a primer. Because it doesn't cover my blemishes well, but it has a very good staying power and oil control. ^^ I prefer to put a layer of foundation (powder or liquid) after apply it on my face. But if you don't have any skin problem like me, you can use it directly, with or without powder. 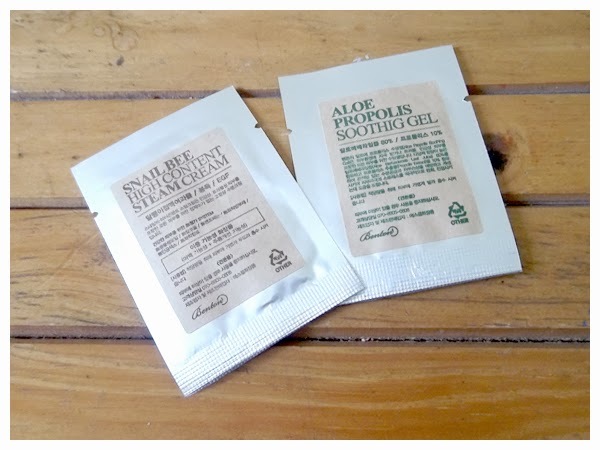 AND, this product succesfully makes ​​me curious about the other Innisfree products.. huhu..
Oj looks like a really good product, I´ll be awaiting for a long time with this product on my wishlist, very helpful review. Now I´m following you in GFC. 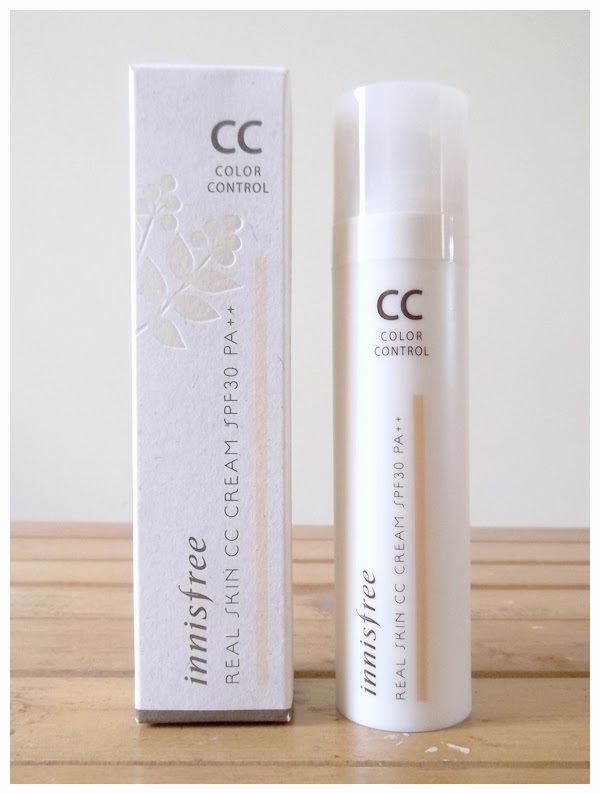 Pingin banget nyoba CC cream innisfree ini (T____T) ada nggak ya mba sampel nya? 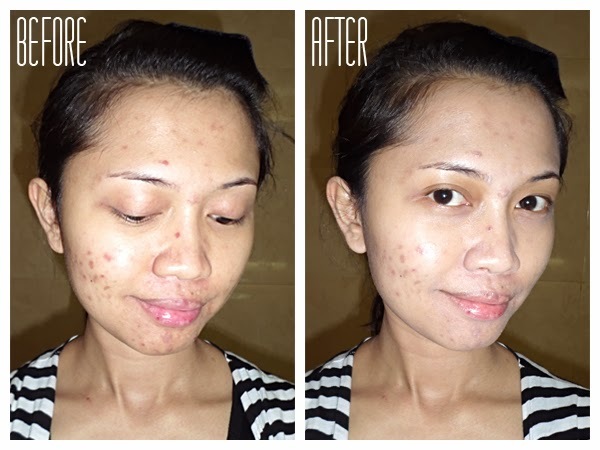 aku seneng baca blognya ka Carryna.. ngebantu banget, apalagi muka ku kan berjerawat juga, it's annoying, mau cari foundation, bb cream, cc cream itu jg ga bisa yg sembarangan. 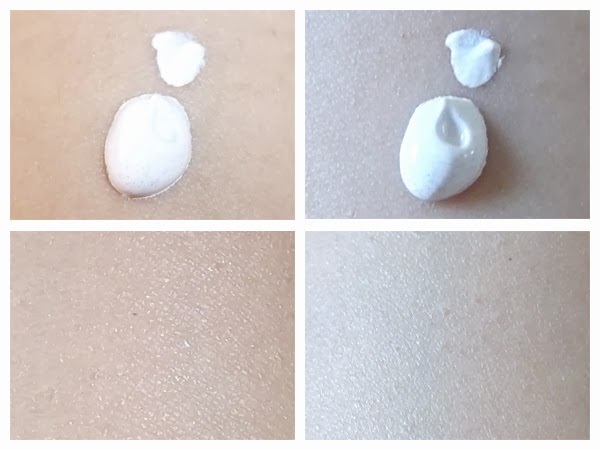 thankyouu ka reviewnyaaa.. tp kyknya cc cream itu putih banget yah, aku takut pakenya, kayak kalo pake ntr mukanya jadi putih banget beda sama wrna leher dan badan gituu.. Awesome review! I don't think ANY cc/bb cream will suit my dark skin now :( ever since I got back from traveling my skin has gotten even darker so bye bye pretty Korean products! Deedee> Glad if you like it! ^^ Pas awal dipake emang putih, tapi lama2 ngeblend dear abis ditimpa bedak. 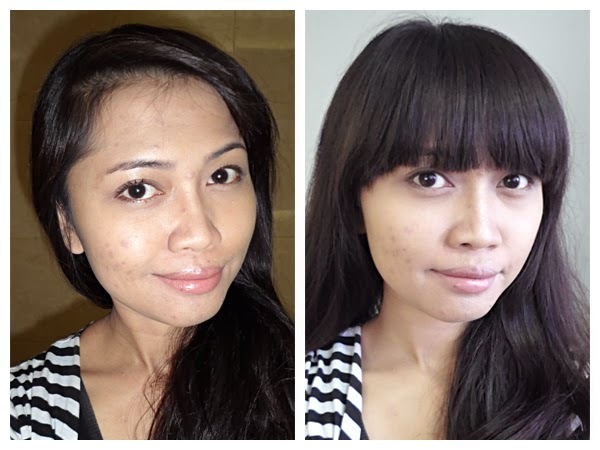 Saya pake-nya bedak yang setingkat lebih gelap dari skin tone saya, jadi hasilnya ga terlalu cerah. Fifi> Fifiiii!! I miss you!! Haha.. Actually my skin tone is not bright nor dark. I also often had difficulty in choosing the right shade of Korean cc/bb cream. So I use a darker powder to balance the shade and it works! ^^ Maybe you can try it too dear..